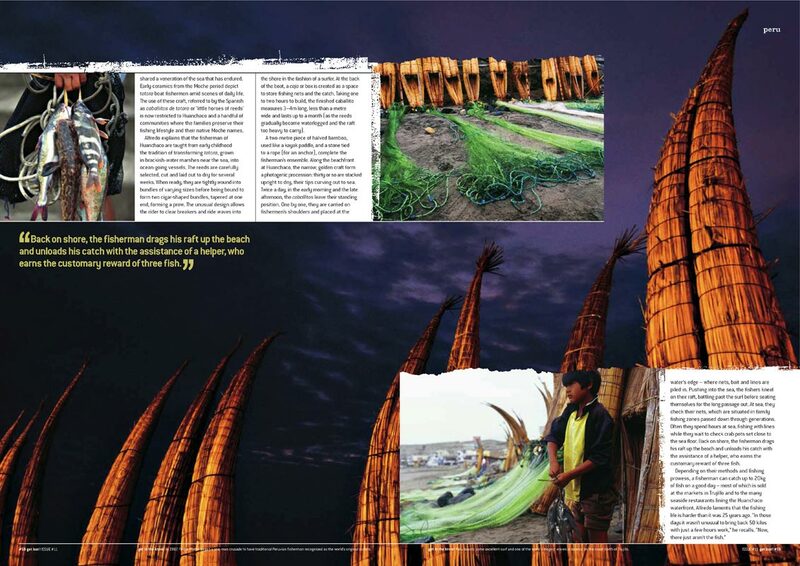 Travel Photography - The totora boat fishermen of Huanchaco, Peru. Writing and photography for Get Lost! Magazine.